Volkswagen will transform its Zwickau plant into the group’s largest electric car plant, capable of producing up to 330,000 electric models per year – more than any other Group facility. The entire plant is being transformed from ICE production to electric mobility vehicles, and at the end of 2019, production of the ID (the group’s first electric model based on the new MEB architecture) will begin. 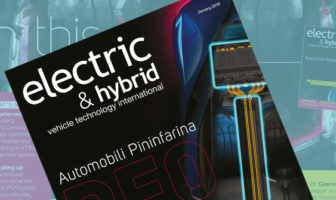 Six electric models from across the Group will be produced at Zwickau, Saxony, Germany, from 2021 onward. “The start of production of the ID in 12 months’ time will herald a new era for Volkswagen – comparable with the first Beetle or the first Golf,” said Thomas Ulbrich, Volkswagen brand board member responsible for e-mobility. 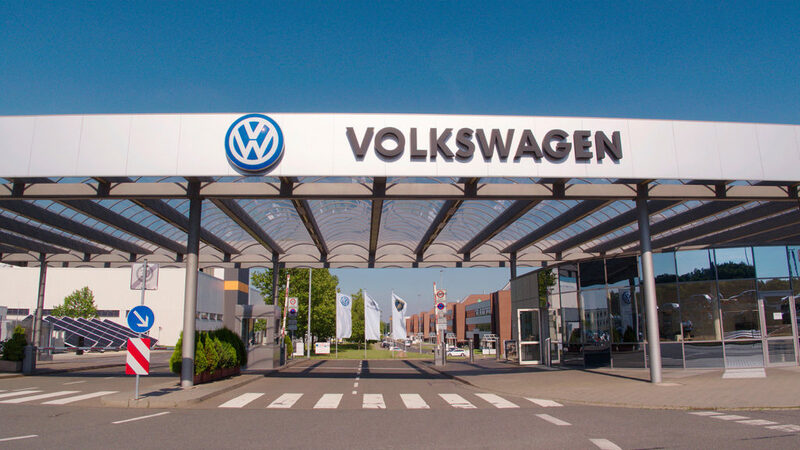 Volkswagen intends to make Zwickau capable of CO2-neutal vehicle production over the delivery and production chain. For those emissions that cannot be removed or reduced, climate protection measures will be implemented to compensate. 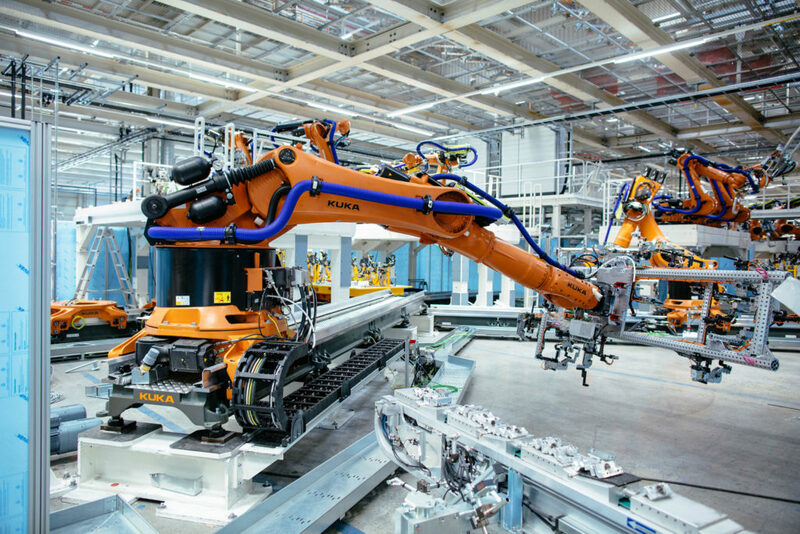 The conversion of Zwickau’s production lines started in the summer of 2018. The first of the two production lines will be modified, step-by-step, up to the planned start of ID production in November 2019. The second line at the plant will be changed over following the same procedure by the end of 2020, and will start production the same year.